Neoss® was founded in 2000, with the objective of "Advancing the Science of Dental Implant Treatment", by Fredrik Engman, Neoss Chief Technology Officer, and Professor Neil Meredith. 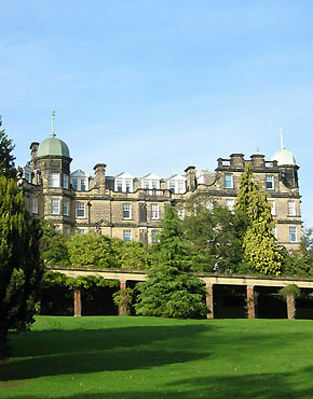 Neoss Head Office was established and remains in Harrogate, North Yorkshire, United Kingdom. In 2006 Neoss established a Research and Product Development centre in Göteborg (Gothenburg), Sweden. Neoss original Bimodal Implant was, in 2009, enhanced with the addition of the ProActive® surface when the company launched the Neoss ProActive® Straight implant, which is a superhydrophilic implant. The ProActive surface enhances protein aggregation and can accelerate fibrin network formation. Studies show that the ProActive implant surface stimulates bone to form more rapidly and with a greater strength at the implant interface. 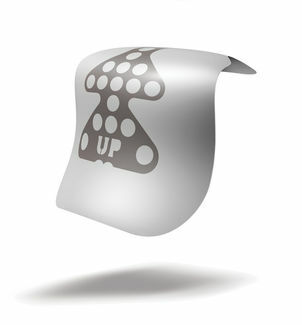 In 2012 Neoss introduced the new Neoss ProActive® Tapered implant, which uses the same surface technology. Neoss continues to innovate, carrying out research and product development to improve the treatment of patients the world over. To request further information, images or logos, please email nicole.trewhitt@neoss.com.